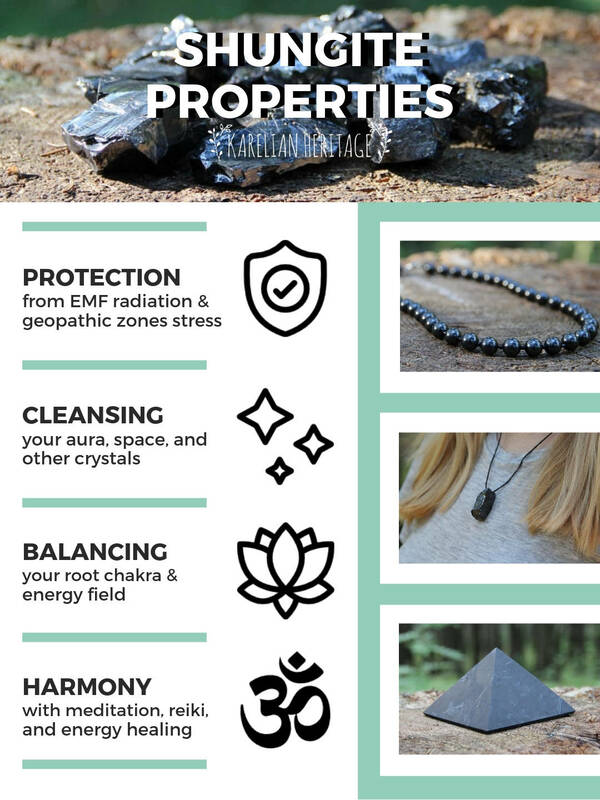 Shungite necklaces and pendants are one of the most effective protective tools against electromagnetic radiation and geopathic stress influence. 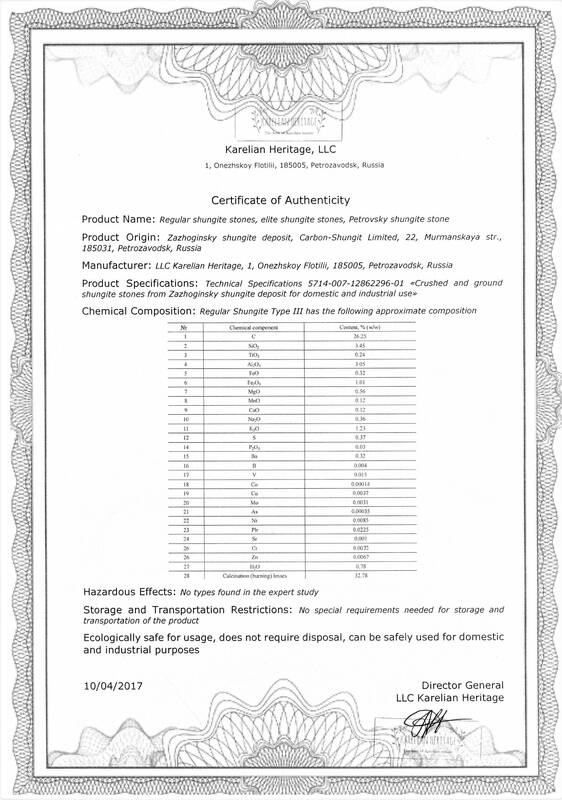 Moreover they are proven to help with throat and breathing problems. Wearing shungite stone necklaces and pendants on daily basis can relieve pain in neck and head. These stylish accessories will also be a source of positive energy that will contribute to your well-being. 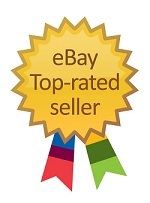 Shungite pendants are one of the bestselling shungite products on the market. They are known for attractive black color, numerous shapes and sizes and definitely for powerful protective and healing properties. 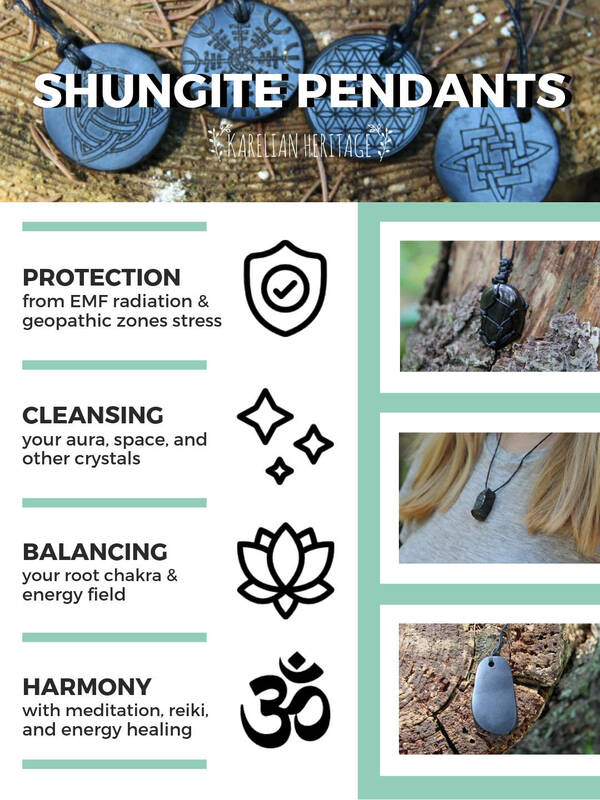 Wearing shungite pendants is a good way of protecting your biofield and shielding your body from harmful EMF radiation which is influencing us daily due to a huge number of electronic devices. 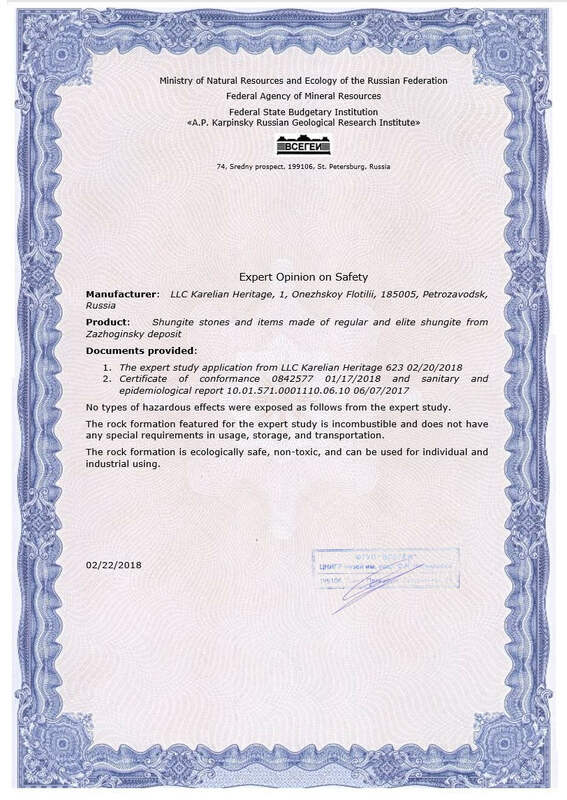 Due to close location to the neck and heart shungite pendants have positive impact on cardiovascular system; improve the blood circulation and functioning of the immune system. Besides, shungite pendants or amulets are root chakra pendants. They balance and activate the Root chakra of the owner improving psycho-emotional state, bringing internal harmony and stabilizing relationships with the close ones. To ensure comprehensive personal protection and experience shungite healing energy we advice to wear shungite pendants on a daily basis. There isn’t any short timing how long you need to wear your shungite pendant as it has soothing energy and doesn’t produce intensive vibrations that can affect your body. However, please, beware that it is better to remove it in shower, bath or swimming pool if you want to keep its natural beauty and shine over time.